Is Your Curriculum Sabotaging Your Child’s Education? Enter your name and primary email address to instantly get your FREE eBook and notices about our cutting-edge classes and events. Thanks! 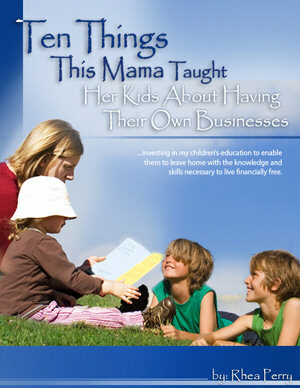 Please check your email for a link to download your free eBook! "We Help Families Get The Education They Need to Create Passive Streams of Income Using the Power of the Internet!" If You Want Financial Freedom, You've Come to the Right Place! Click Here to Join Our Community! What’s Happening to Our Financial World?